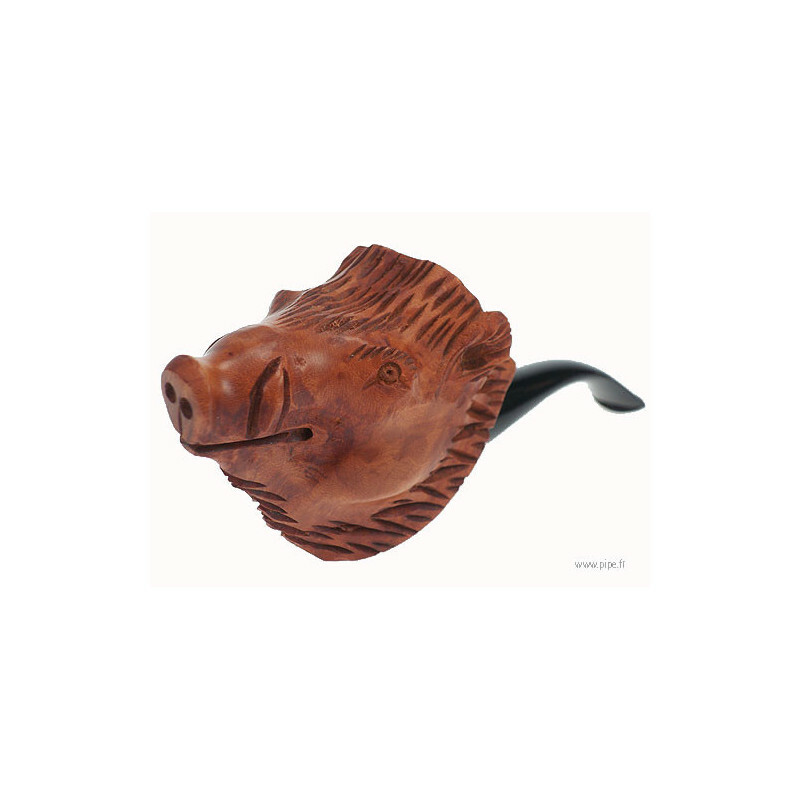 This carved pipe was made in Saint Claude. 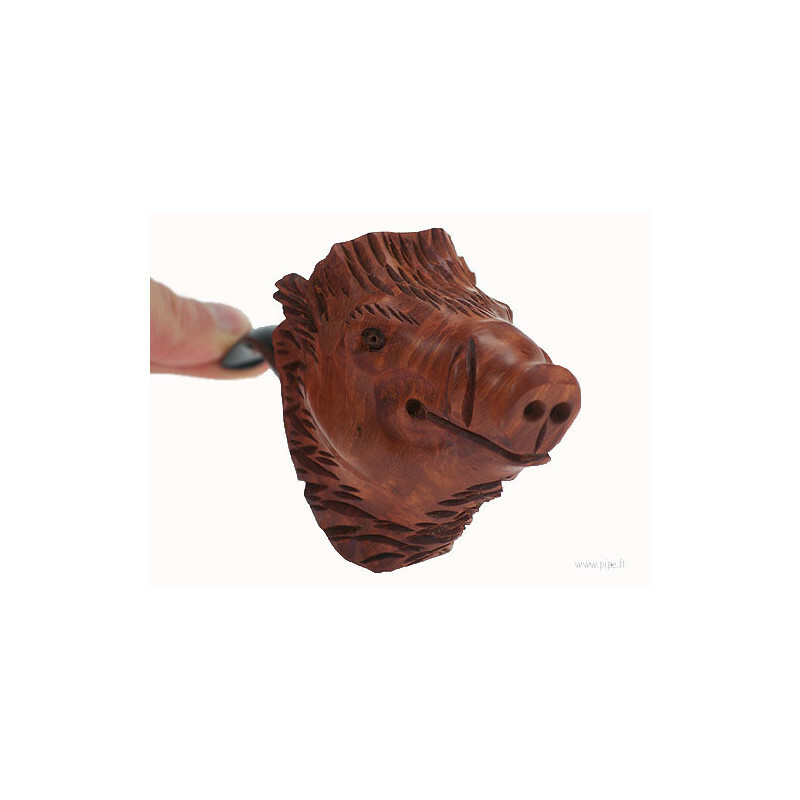 It represents a boar. 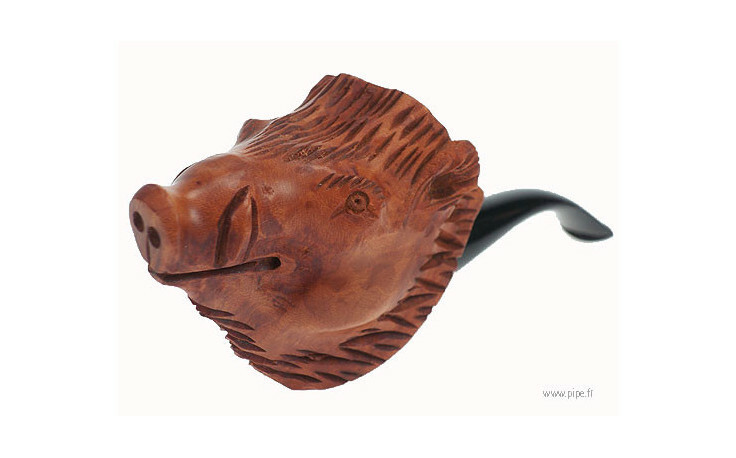 You will like to smoke it because it was more ligth to this other carved pipes.